This past weekend was a busy one and Monday came far too quickly for my liking. On Saturday I attended the highly anticipated Multi National Fair with my Mum and it did not disappoint. The venue was lovely and everything was well spread out. Upon entering we were greeted by The Slow Foods Barbados tent where my sister was volunteering, to the right there were stalls selling fresh herbs and spices and an area set up for afternoon tea. We bypassed this and I headed straight for the food! Afterwards we went about looking for Platinum Wines, Island Bags and later we indulged in some sweet treats from Mama Mia. While walking around we also stopped in between at stalls which caught our interest and to chat with friends - some who I hadn't seen since secondary school days! The Multi National Fair. Photo by Dazzle Magazine. See more photos by Dazzle magazine here. I loved Platinum Wines concept of having a "Wine Flight" and issuing customers with a passport which was then stamped when you tasted a wine from that country! 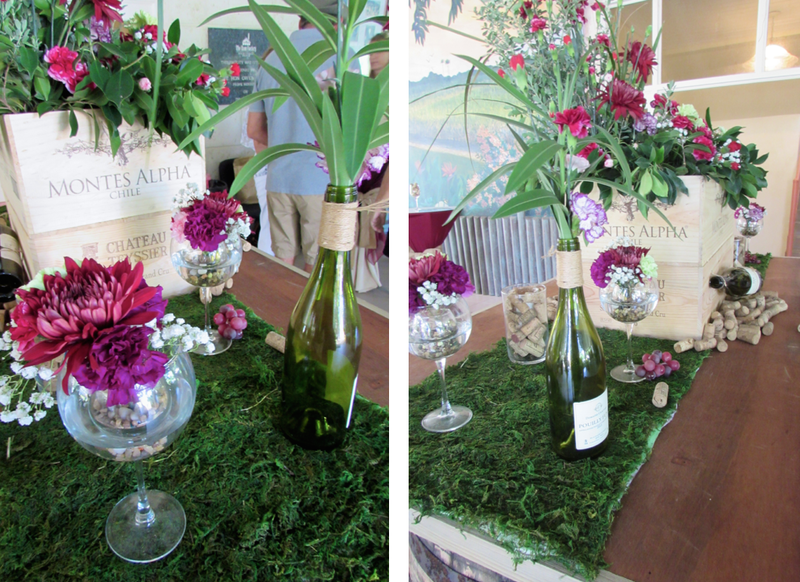 The decor at Platinum Wines was straight out of a Pinterest board and truly stunning. 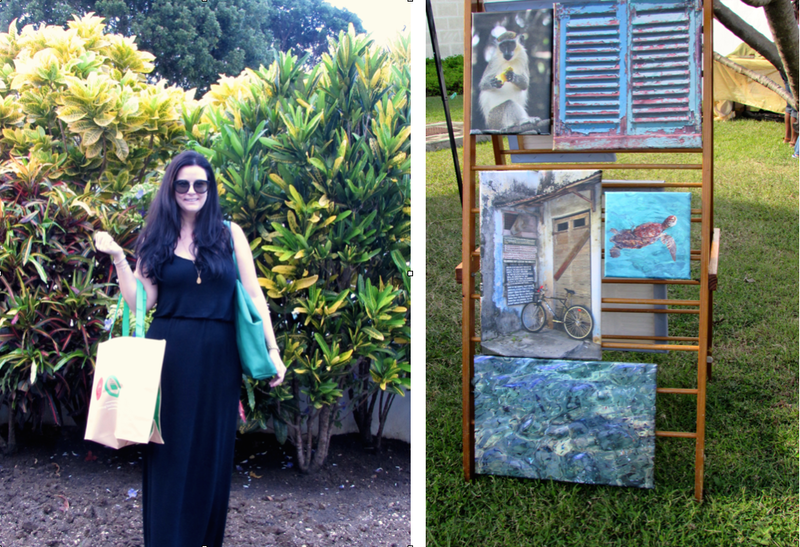 Esther from Island Bags was there showcasing some of her new prints as well as classic favourites. Island Bags details. See more on their Facebook page. Rhaj Paul and Mis Paul showcasing their unique and innovative t-shirts from the brand Evolve. Croissants and Pain au Chocolate from Mama Mia. Mini Pancakes otherwise known as "Poffertjes" from the Dutch Stall. After the fair with my " spanking dope bag" designed by Rhaj Paul for the Multinational Fair. 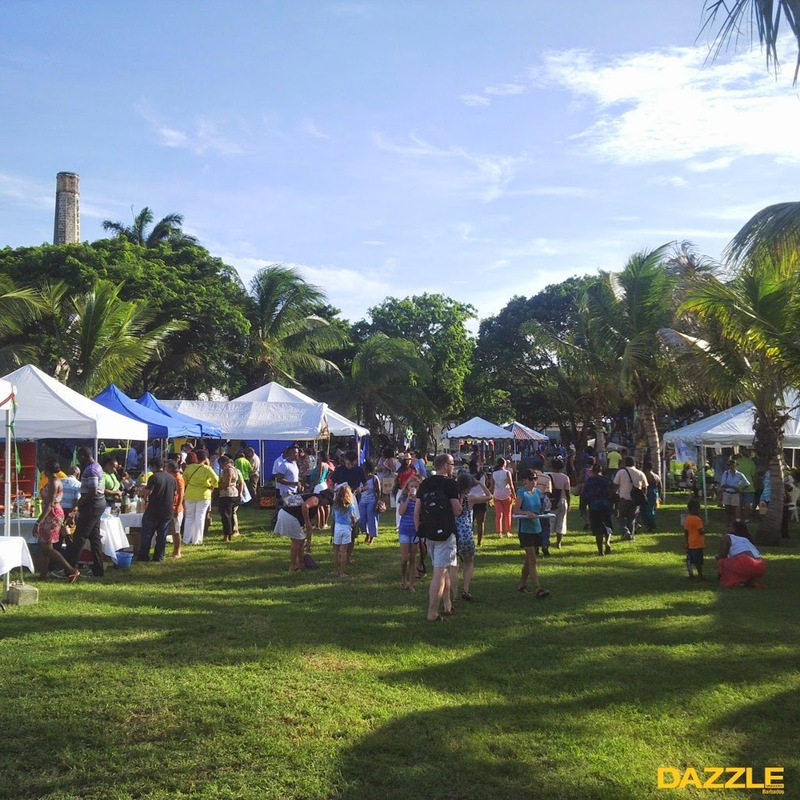 See more of my photos from the fair by liking Love Design Barbados on Facebook.